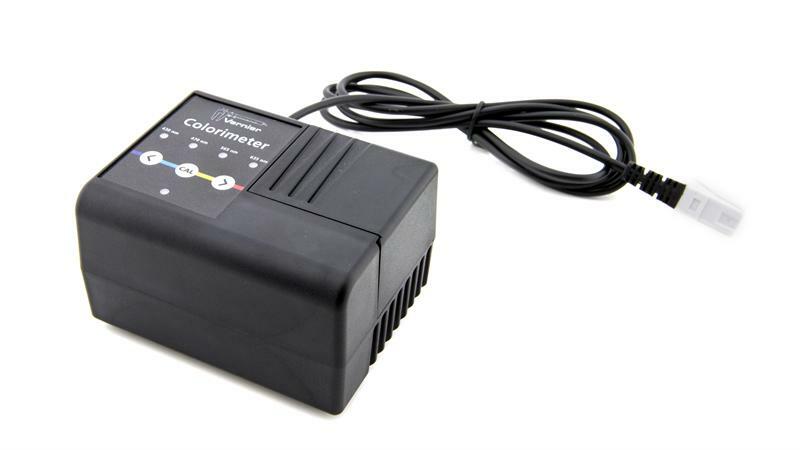 This 4-wavelength Colorimeter is great for Beer’s law experiments, determining the concentration of unknown solutions, or studying changes in concentration vs. time. The new design includes a one-button automatic calibration feature. Fifteen 3.5 mL cuvettes are included. A package of 100 replacement cuvettes (with 20 lids) is available.